A standard First Hour/Call-Out charge applies. 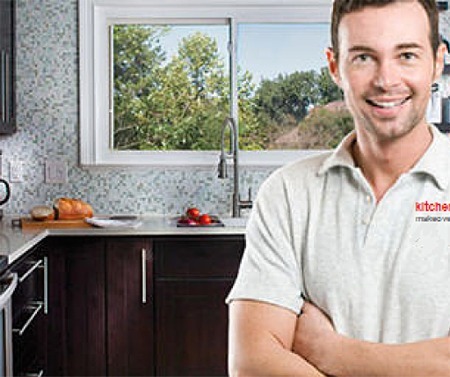 A visit by one of our design consultants is the easiest way of moving your Kitchen makeover project forward. A standard call-out charge applies. Are you considering purchasing a new kitchen and would like to speak with an independent kitchen design consultant to get some impartial advice on design, materials etc, contact us. If your kitchen cabinetry has been damaged due to fire or flood we can assess the damage and provide you with a quotation for insurance purposes, contact us. With our HQ based in Abbeyleix, Laois. 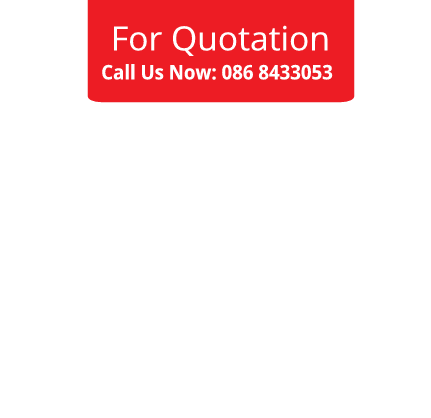 We are well positioned to service Dublin and surrounding counties.